Made his debut with Etoile du Sahel (Tunisia) during the 2006-07 season. Moved to Belgium for the 2010-11 season, signed by Antwerp Giants. Moved to Spain for the 2012-13 season, signed by Obradoiro CAB. Won the 2006-07 and 2008-09 Tunisian National Championship with Etoile du Sahel. Won the 2014-15 Spanish National Championship with Real Madrid CF. Won the 2014 and 2015 Spanish National Cup with Real Madrid CF. Won the 2013 and 2014 Spanish Super Cup with Real Madrid CF. Played the 2010 Tunisian All Star Game. Led the 2010-11 and 2011-12 Belgian league in blocked shots (1.6 and 2.5 bpg.). 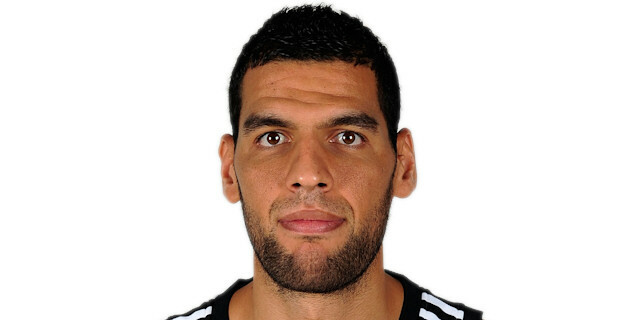 Member of the Tunisian National Team. Won the gold medal at the 2011 African Championship. Won the bronze medal at the 2009 and 2015 African Championship.